Geely Panda is equipped with MR479Q which is extremely large for a city car, 1.3-liter 4-cylinder DOHC. It can generate power by 85 hp and 110 NM torque. 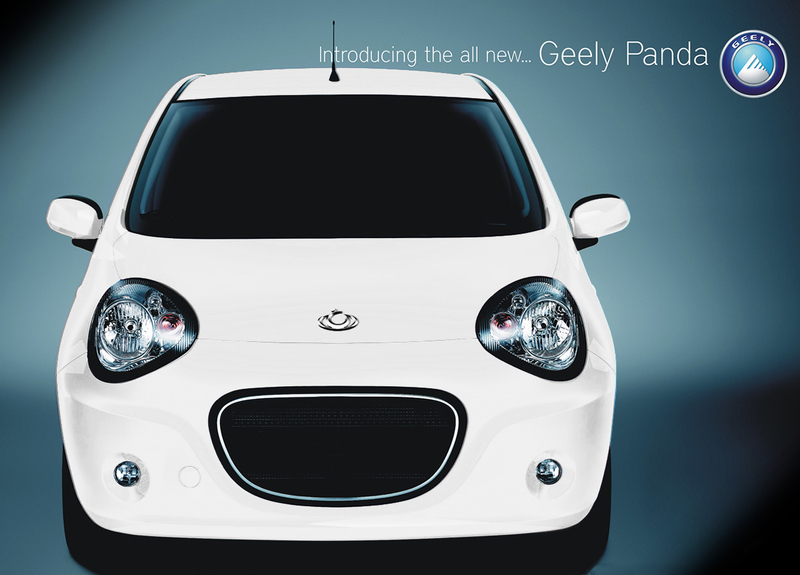 Geely Panda has a power of 1.3 liter and has a very eye-catching body design. This car outer appearance looks more like a stylish European car far from the uneven and unyielding impression that often pinned on China made cars. 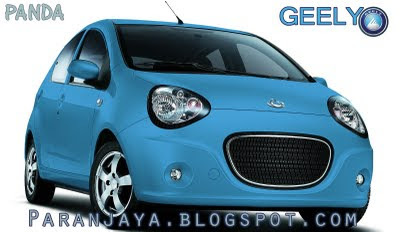 Perhaps if the Geely logo is removed, many people would not believe this car as a Chinese made car. But if we observe this car carefully, it really looks like her name, "Panda". Let's have a look at the design of front headlights and grill is bordered by a black color, at the rear the lights combination are like panda foot. Even though, the design of both the light are too big compared to a car that had a 3.5 meter elongated body. Internal lining are still there remains little plastic mold, however in general the appearance as well as quality of the interior material is much better and certainly too high-quality for a small car. Dash design is made entirely perfect; air conditioning allocation holes at both ends of the dashboard has a very encircling large size. At the hub cluster is also dominated by stylish curved design made of carbon fiber. 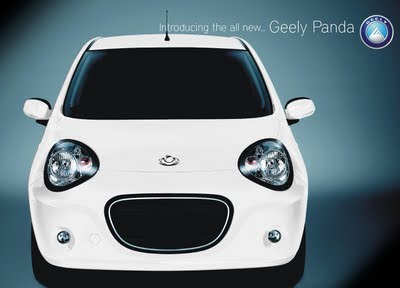 Geely Panda is inspired by VW Beetle that mimics the ladybugs i.e. "भागुते गाडी" in Nepali. The former impression is that almost all stuffs have curved design. Panda type GL has more features such as electric mirrors, radio + MP3, and dual airbags and other lots of features.